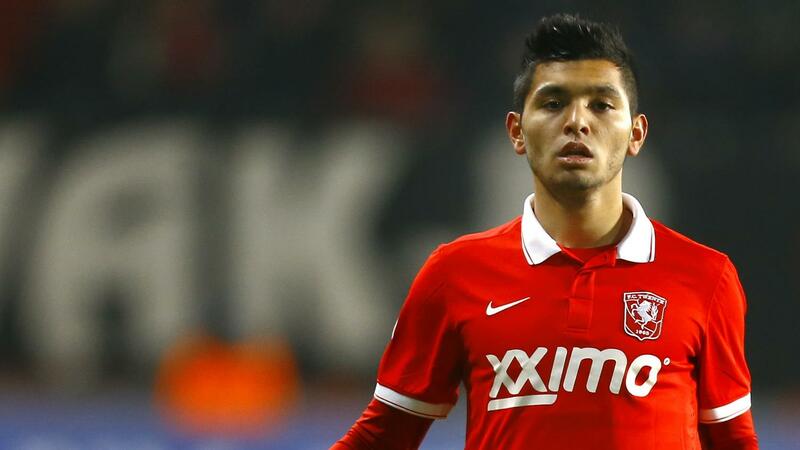 Jesús Manuel Corona put pen to paper on a five-year deal and €50M release clause for 100 per cent of his playing rights on Monday, with €10.5M replenishing Twente’s coffers. The Dutch side also has a guarantee of 30 per cent of any future transfer fee received for the El Tri starlet. As previously reported by Tripeiro nation, the 22-year-old Corona had been heavily linked with Lopetegui’s side over the past couple of weeks, with his agent echoing his eagerness to join the ranks of Porto, according to O Jogo and Lisbon-based paper A Bola. “Jesus Corona was excited when he found out about Porto’s hypothetical interest in his services,” said Matias Bunge to the Porto-based paper last week. A stand-out in the Under-20 World Cup in 2013, Corona, then with Monterrey, impressed against Chelsea at the 2012 Club World Cup. He was rewarded for his efforts with a move to the Netherlands, with his latest move to the Portuguese giants seen as a big step in his budding career. “I’m a daring player, who hopes to keeping working and improving in my career,” Corona said after signing on Monday. “I feel extremely well, calm and pleased with this move in my career. I’m living this moment to the fullest. To make it to a team like this means a lot to me and to my career,” El Tecatito told FC Porto’s official website. “Now I’m hoping to work, adapt quickly and give the coach and the fans plenty of reasons to celebrate. 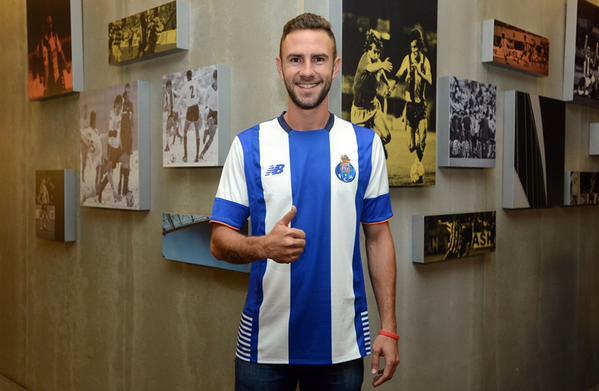 The only promise I can make is to work on and off the pitch,” stated Porto’s new number 17. With fourteen caps and two goals to his name for El Tri, including an effort against Jamaica in the 2015 CONCACAF Gold Cup final (Watch his goal here), “El Tecatito” would add much needed firepower and pace on the flanks, with the likes of Cristian Tello misfiring and expectedly on his way back to Catalonia at season’s end. With 13 goals in 47 games for Twente after his €3.5 million from Monterrey in 2013 (Watch his 2014/15 season highlights here), Corona can play through the middle as a No. 10 or on the flanks, leading the Eredivisie last season in successful dribbles by some margin. Mexico’s “next big thing” with his sheer pace, wicked shot, tremendous range and astute dribbling often freeing him to get into dangerous positions, the starlet is still a diamond in the rough. Not always the most adept passer, grittier opposition outside of the Netherlands could undo Corona, with a lack of experience in Europe’s upper echelons an obvious mark against his name. Nevertheless, still barely out of diapers, “El Tecatito” would be given a solid platform under Lopetegui. With the Varela and Tello misfiring, and Hernâni making way after being loaned to Marco Silva’s Olympiakos, the opportunity to lock horns with more steely defences both domestically and in Europe whilst challenging for silverware. Miguel Arturo Layún Prado will join fellow Mexican international Jesús Corona, and a number of other compatriots, in the north of Portugal, as Porto becomes Mexico’s European club of choice. The likes of Hector Herrera, Diego Reyes and Raul Gudiño are all on contract at Porto and are staples for El Tri, whether at senior or youth level. A full international since 2013, having represented his country at the 2014 FIFA World Cup and two CONCACAF Gold Cups, winning the 2015 edition, Layún joins Lopetegui’s charges on a season-long loan, with an option to buy of €6M at season’s end. Having found success in Mexico’s Liga MX, winning the Clausura and Paertura in 2013 and 2014 with Club América, the full-back had already made history, becoming the first Mexican to player in Serie A for Atalanta, although his stay at the Orobici would be short-lived. 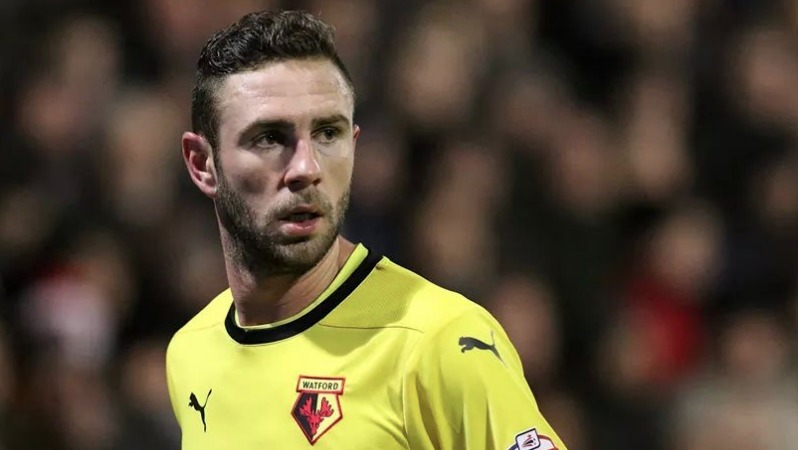 During the winter transfer window of the 2014/15 season, the Club América enigma would journey from the Azteca to Vicarage Road, joining Watford on an initial loan before singing a four-and-a-half year deal, gaining promotion to the Premier League and scoring on his EPL debut for the Hornets against Everton. Still relatively young and at the peak of his powers at 27-years, Layún will like his chances in guaranteeing a place in Lopetegui’s starting eleven, with European football an incentive. “I feel great, happy to be here and to be part of this great team, that is used to fighting for the biggest goals, due to their greatness,” Layún told Porto’s website. “I am eager to start training, to be at the same level as my teammates and to fight for a spot in the starting team. 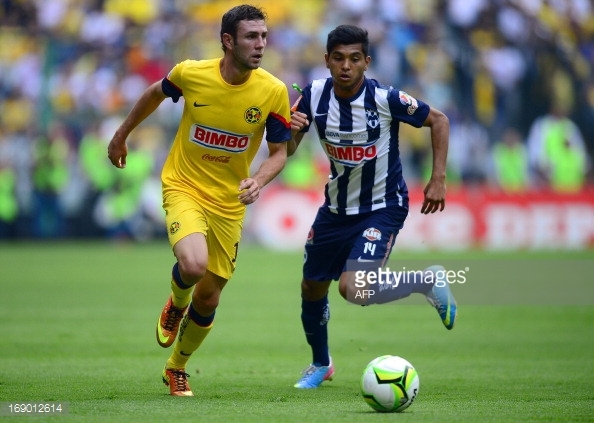 Miguel Layún the answer at left-back? After Alex Sandro’s exit from the Dragão and uncertainty over Cissokho and Angel’s eligibility as replacements, with the former not even included in Porto’s match day squad against Estoril. Along with a shortage of options at the right-back position, with Ricardo loaned to Metz, the former Veracruz starlet’s ability to play on both flanks would add much needed depth to Lopetegui’s back four, as well as a potential contender for the starting 11. The likes of Guilherme Siqueira and Camillo Zuñiga had both been linked to the Dragão in previous weeks, before fervent speculation surrounding a move for Layún. With coach Quique Sanchez Flores preferring other options at full-back and in midfield, the chance to play regular football domestically and abroad will be a real incentive for the Layún.